Welcome to a new week! I wasn’t able to post at all during this last week due to my educational obligations, but I have an exciting bunch of posts for you guys to enjoy over these next two weeks! 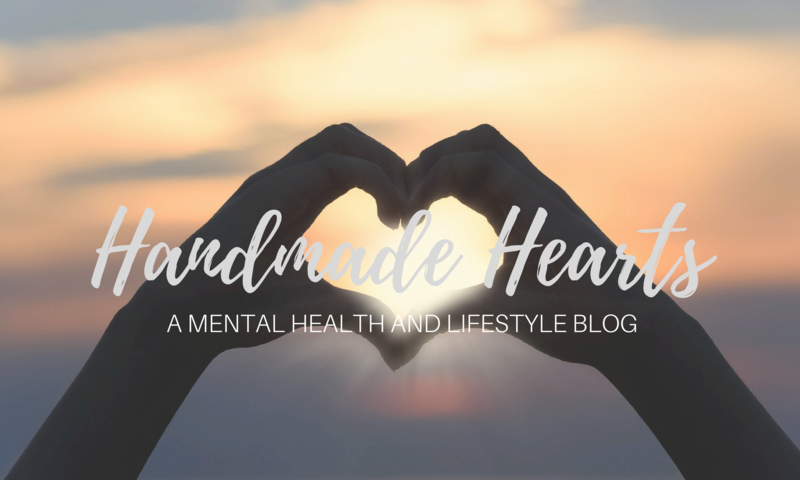 Here is the first one on a topic that I’ve recently come to identify as one of the most important ones we can talk about in relation to mental health. Imagine yourself when you are really angry at someone. They hurt you- physically or emotionally- and you feel like your blood is boiling. How could they be so rude? So ignorant, so stupid? Why would they do that to me? How could they hurt me? So you send angry, passive-aggressive text messages and voicemails. You yell. You call them names. The more you speak, the more angry you get. You feel locked into a space you can’t escape. Your heart is racing. Your head is spinning. You feel like screaming. You don’t know anyone who understands you. You feel betrayed. Here are my thoughts on why it’s so hard for people to forgive. And strangely, it seems even harder to forgive those who are closest to us. When you are upset, you want other people to feel what you feel. You want other people to understand you, to actually get what you are going through. Being angry is inherently uncomfortable, and so when you are angry at someone else, you want them to understand why you feel this way. And so you do your best to communicate this to them through how you act and what you say. So when you yell insults, you don’t do it because you are a bad person or even because the person you are mad at is a bad person. You are trying to get your anger out, and yelling, angrily messaging and insulting are the quickest ways to try and get rid of that uncomfortable feeling of anger. I guess you could call this my theory about anger. But now I’ll explain a little bit on why I think that its so important to forgive. Over the past two years, I’ve had two friends pass away. Both of them died unexpectedly, and far too young. One of them is someone I remember being angry with in the past. After they passed away, there was nothing that I could do about that anger. Instead, that feeling of anger turned into guilt, and for some time it ate away at me. After I got mad, I’d judged my friend, and I’d drawn conclusions about what kind of person they were. And I’d done all of this without acknowledging every positive thing that they had done in their life. I think that the reason it’s so easy to focus on the negative aspects of the people we conflict with is because there are fewer of those, and they are a lot easier to find. The lessons that we learn because of the people we know come as afterthoughts far too often. It’s painfully true: you don’t know what you have until you lose it. Here is the thing that about anger: it’s not people that make us feel uncomfortable, or even the actions that they take- everyone goes wrong somewhere, and that’s why hearing about or seeing someone do something wrong isn’t as disappointing as it is relatable. It’s the feeling of being hurt, and knowing that that it was caused because of the actions that someone else took that really makes us mad. And it’s the fact that we have no control over what other people do that makes it all the more frustrating. But while yelling or messaging insults might feel good in the moment, later remembering your own actions fills you with regret. At that point, your actions are on you. Knowing that you did or said something that cannot be taken back is far worse than feeling angry about something that someone else said to you. So as easy as it is to do the first thing that comes to your mind- don’t. If you need to, take some time off. Put some thought into what you want to do and say. Or, if you feel like you have to say something in the moment, say it clearly without adding insults. There is always a way to say what you mean and still be kind about it. And remember that you aren’t mad at the person- it’s more about how that person’s action made you feel. Do some deep breathing. If and when they apologize, forgive them, and move on. If you don’t want to do it for them, do it for yourself. Get the weight off of your own chest. Never burden yourself with more pain then you need to carry.